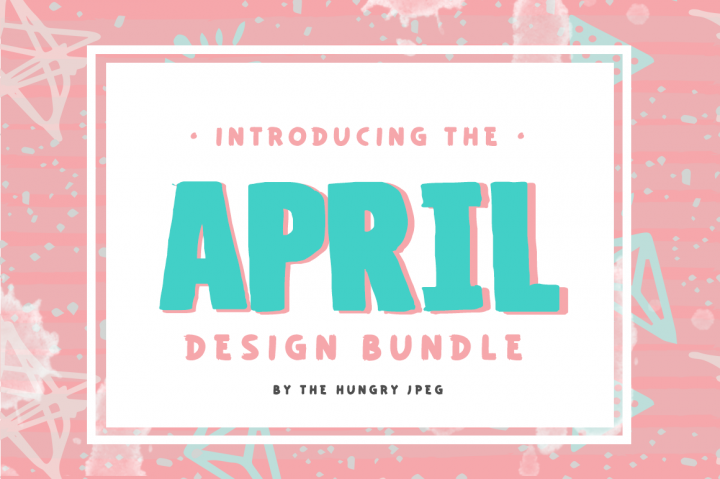 The Hungry JPEG are offering a fantastic collection of handwriting styled fonts this month as part of The April Bundle. The bundle also includes a number of themed graphics sets. These are very high quality design resources, including commercial licensing for an incredible price. Get an additional 20% off the bundle with our coupon code: ‘GET20APRIL’! Limited time offer (this April only) includes commercial licensing and a lifetime download guarantee. Definitely worth looking at to boost your resource library and expand your projects capability.